Over the last couple of weeks there’s been a bit on. I’ve been back out on the water with the last few races of the MHYC Winter series and with the start of the CYCA Gold Coast race. The race to Southport on the Gold Coast was one of the slowest starts, with some boats taking nearly 2 hours to clear North Head. 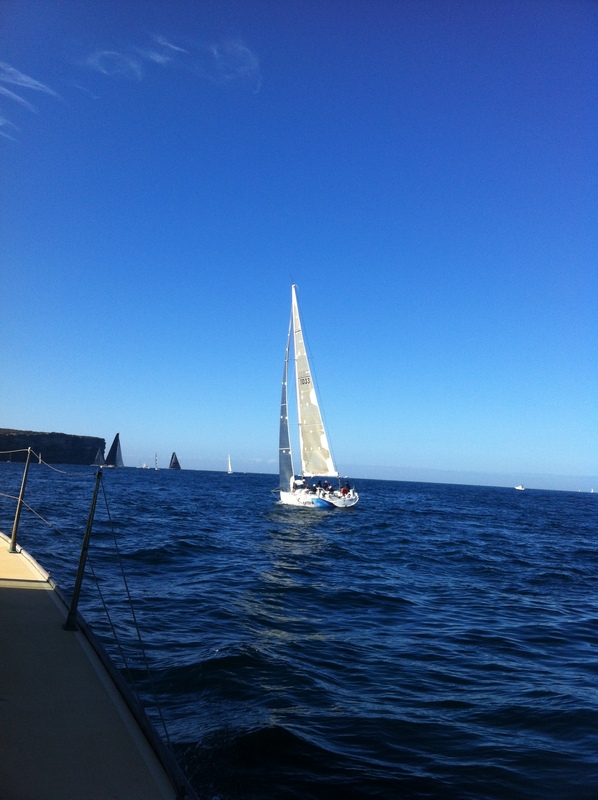 The fleet certainly had one of the slowest races with quite a few retiring citing time restraints as their reason. There were those who had to be in Brisbane for the next leg of the racing north during winter to Yeppoon and there were those who just had to be back at work and had hoped for a quick race. I also had the opportunity to drop by Hunters Hill sailing Club early on a Sunday morning to have a look at the Sabot training. 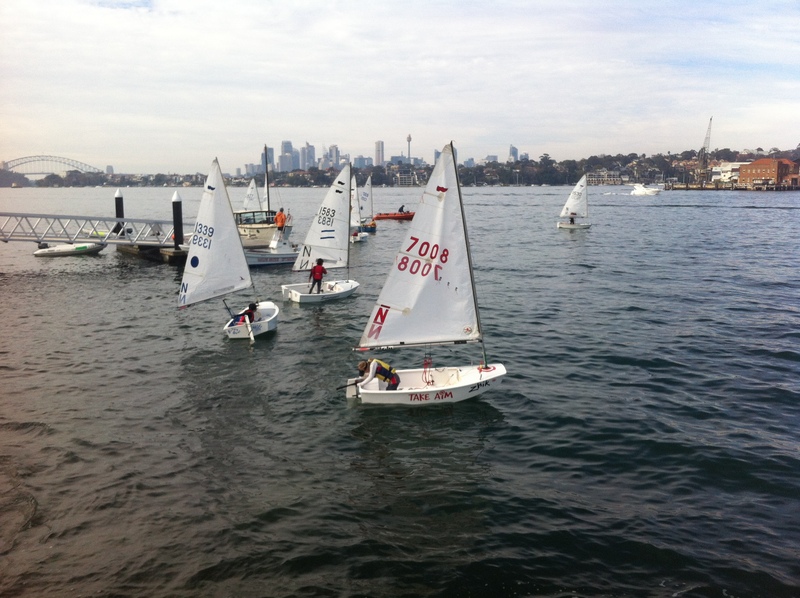 DeckHardware are supporting the 50th National Titles this summer on the reaches of the upper harbour. It was good to get out and have a look at them and what the Sabot fleet are up to in general. Next on the trip list is Western Australia, I’m off to Perth this Sunday for the week with a case of new products and catalogues. It will be good to catch up with everyone over there. With all these interstate sales trips over the years, many of those I’ve seen have become good friends as well. I look forward to catching up with those such as Paul, Rachael and Jay.